With more US companies than ever hiring contingent and international workers out of Canada, more questions arise and so few answers seem available. Hiring workers from across the border comes with a unique set of problems, and this leaves a lot of American-based businesses wondering how to solve them. Here are a few things to consider. It can be easy to forget that the US and Canada have so many differences, being so close together in both culture and economics, but they do and one of the main manifestations of that is laws and regulations. While some Canadian laws are nearly identical to American laws, it's important to remember that many others are completely different in critical ways. When many businesses begin to consider how to pay Canadian workers, they can often find it difficult to navigate through so many foreign policies and ordinances. Remember that those laws also vary province to province, and can affect everything from how much you pay your employees to how regularly you have to. It's also imperative to remember that the pay Canadian workers receive is also subject to an entirely different set of taxes, which can be affected not just by Canadian tax law but US laws as well. It's important to do as much research as possible on all the intricate differences to ensure you don't land yourself in legal trouble, which can result in fines, penalties and even, worst case, jail time. 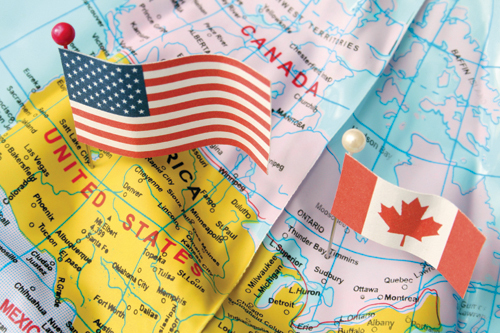 As anyone paying attention to the world economy knows, the difference between the American dollar and the Canadian dollar is constantly shifting, which can complicate matters when processing payroll for employees across the border. Many companies deal with this in different ways, some checking the rate once a week, once a month, or every pay period and adjusting all foreign currency from there. In order to most accurately pay Canadian workers, some businesses keep separate accounts filled with foreign currency which can be bought up at opportune times based on market prices and pay out from there, though this is one of the riskiest options. Not only is it highly complicated, but depending on how the market does, money can be lost or gained and requires a great deal of attention to trends to stay on top of it. One of the most common ways around this problem is to simply pay Canadian workers in US funds accordingly, as long as you consider the policies involved with that. 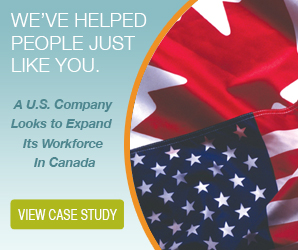 Canadian workers are a highly skilled and sought after group, which is why so many American companies are keen on hiring them. By and large, most companies would rather go through an agency to hire them to ensure they're getting the most reliable and talented individuals, but curiously, they rarely consider hiring agencies to deal with their payroll or their management. 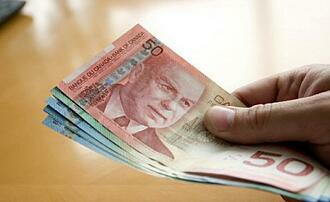 A PEO is not just a great way to hire them, but they can pay Canadian workers for you as well. The greatest benefit, by far, is the simplification. It takes a great deal of resources, time and money for the average payroll department to handle all the intricacies involved, especially when hiring workers from another country. They need to consider laws, currencies, garnishments, various payment methods, invoices and hundreds of other details on a regular basis, and the more time they spend focusing on that, the less time there is for those resources to be put to good use to further your own company's goals. When you outsource these concerns to a PEO, all of that is delegated to a professional organization that specializes in that and only that, which means they're consistently up-to-date, are intensely familiar with every aspect of payroll law management and that means you can focus only on what you do best. Hiring Canadian employees either because you’re expanding business operations into Canada or because you just want the skills that Canadian workers have can seem like a great idea for South African companies. However, when it comes time to pay them for their work, there’s a lot of red tape and bureaucracy to deal with. Processing payroll for Canadian employees isn’t as simple as converting funds into the right currency and mailing out the cheques. There are government officials that need to be in the loop, accounts that need to be created, remittances that need to be paid, and laws that need to be followed. Audits, legal entanglements, labour issues, and heavy fines can occur if you try to bypass the Canadian government by taking shortcuts with your payroll processing. In order to be legally compliant, here are some of the ways that South African companies can pay their Canadian employees. 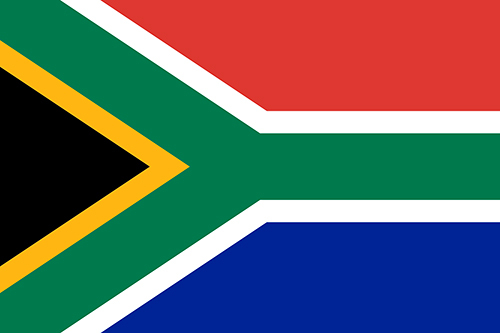 Some South African companies decide to try processing Canadian payroll on their own. Though this is certainly ambitious, it can be done. Here’s how. First, you’ll need to have a physical administrative address in Canada, have a business number, and open the right accounts with the Canada Revenue Agency. Next, you’ll need to learn about payroll tax deductions, premiums, and contributions. These can vary based on your location as well as your employee classification, so it will take some time to learn. Once you’ve effectively calculated the right federal and provincial taxes as well as the premiums and contributions to deduct, you’ll need to maintain your payroll accounts and file your remittances on time. You’ll need to use proper Canadian software to get you going—using the same payroll software you use in South Africa won’t cut it. Finally, you’ll need to learn the intricacies and complexities of Canadian payroll legislature and employment regulations, and stay up to date on changing laws. The more employees that get on board, the more time you’ll have to spend on your payroll process—you’ll have to answer questions, appease concerns, deal with HR issues, and keep up to date with procedures. Unfortunately, this will give you less time to concentrate on your other business responsibilities. Owners of South African companies often find that the time and effort they are spending on payroll processing simply isn’t worth their time—their other tasks are getting neglected. So, they delegate the responsibility to the HR department. Regrettably, the HR manager who is now in charge won’t have the experience and expertise needed to continue on with the complex task. More time will be spent on learning the ropes, training on the new software, and keeping up with Canadian legislature. While all this extra time is spent on learning Canadian payroll, deadlines can be missed, other HR responsibilities can be ignored, and most importantly, costly mistakes can occur—and as the owner of the company, you’ll be liable for all of it. If you’re stressed out just reading about the issues above, you’re not alone. That’s why many South African companies choose to pay their Canadian employees through an Employer of Record. When you engage an Employer of Record, your Canadian employees become the employees of the EOR, so all the administrative tasks associated with payroll and HR become the responsibility of your partner. Employers of Record are experts when it comes to all things legislature and payroll. They’ll ensure that your Canadian employees are always paid correctly and on time, that your payroll accounts are always maintained, and that you’re always working in compliance with Canadian law. Expanding your business into other countries is a logical way to gain additional revenue and build your brand on an international scale. International companies do it all the time—but it’s not as easy as you might think, especially when we’re talking about expanding into Canada. Canada has stringent and often complicated payroll regulations, which can be challenging to follow properly. Though learning to pay Canadian employees legally and properly takes some time, you can overcome this challenge by learning the ropes or outsourcing. Some companies might think that they can just pay Canadian employees themselves. Though it’s certainly possible, it’s a risky endeavour. Going about it wrong can cost a business a lot of money in fines and penalties. The Canadian government takes payroll regulations seriously, and it won’t make exceptions for new international companies coming into Canada. If international companies think they can avoid tax regulations by just sending Canadian employees cheques in Canadian funds or setting them up as independent contractors when they don’t actually meet the right criteria for being contractors, they can be in a heap of legal trouble. These two options are illegal and can lead to criminal penalties and large fines. Rather, to pay Canadian employees, a foreign company will need to establish a presence on Canadian soil, sign up with the CRA, and create and maintain federal and provincial accounts. The company will need to learn about local payroll laws, which change depending on where the Canadian employees will be working, and calculate the proper taxes based on the province or territory they’re in. You’ll also have to classify each employee and base your taxes on this factor, too. Regular remittances and filings will also need to be provided to the proper government officials and you’ll have to keep up to date with all legislative changes to ensure you’re always compliant. The whole process can be stressful and time consuming, and mistakes can easily be made. You’ll need to get very intimate with the Canada Revenue Agency, which can be a real hassle when you already have so many more expansion responsibilities to deal with. On the other hand, international companies can use an EOR to pay Canadian employees. This is an excellent alternative when you want to pay Canadian employees to work remotely or you’re just not ready to have a Canadian presence established yet. When you use an EOR, all of your government filings are done for you. 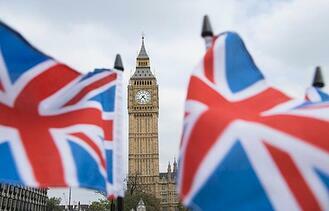 Your EOR already has experience and established procedures to deal with Canadian legislature. The EOR will make sure you’re compliant to Canadian laws and will file all the necessary payroll paperwork on your behalf—including taxes, CPP, EI, worker’s comp, allowances, expenses, and benefits. Outsourcing your payroll needs to an EOR can save you the hassle and potential fees of learning and using the Canadian payroll system, so you have more time to dedicate to your expansion efforts. International companies expand into the Canadian market all the time. But when they hire and pay Canadian employees, they need to ensure they’re compliant with all federal and provincial payroll laws established in the country or risk being fined. This can be difficult and time consuming. Though a foreign company can handle the burden of paying Canadian employees on its own, it’s often best to go with an Employer on Record for the task to ensure all the paperwork is filed and submitted properly and on time, so the expansion can go as smoothly as possible. 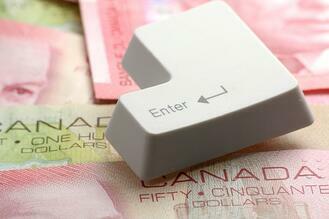 Cross border payroll in Canada can seem like a simple matter. You hire a Canadian employee, convert US dollars to Canadian, and send them a cheque. If only it were that simple. When dealing with cross border payroll in Canada, there are numerous federal and provincial laws that come into play. These laws affect everything from tax rates to unemployment benefits. Failing to handle cross border payroll in Canada the right way can result in hefty fines and penalties. To help you avoid costly legal problems, here are a few things you should know about cross border payroll in Canada. 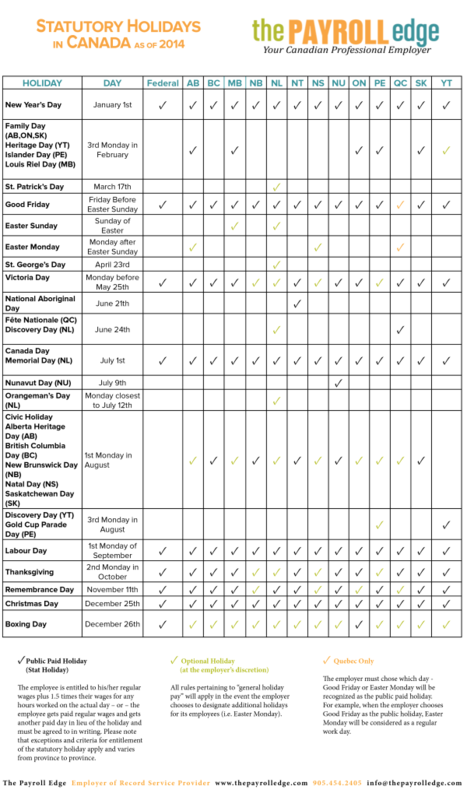 Canada has a variety of social programs, covering everything from retirement to medical insurance. Employees and employers are both required to make contributions in different ways to these programs. How often, and how much those contributions are can vary greatly. The location of the work performed, the type of work performed, and even the age of the worker can all impact contributions. The responsibility for correctly calculating, withholding, and remitting these contributions falls on the employer. If any mistakes are made, the employer may be responsible for the employee's share of remittances, along with the associated fines and penalties. 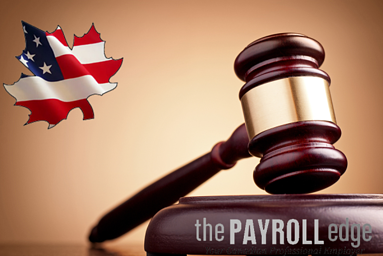 The laws governing cross border payroll in Canada are every bit as complex as US payroll and employment laws. And, like American laws, they can change often and with little notice. There's also the issue of differing Canadian provinces, which all have their own laws that affect payroll and employment requirements. It's a tough field to navigate, and the professionals who provide payroll services go through years of training before handling client accounts. Like most bureaucracies, there's little room for error, and ignorance of the law is not considered an excuse. At the end of the day, whoever is considered the "employer" is responsible for complying with all federal and provincial laws. The employer must handle all record keeping and accounting, and is answerable to the CRA for any mistakes that are made. For an employer with a small number of Canadian workers, this can be extremely burdensome. Those employers may have to set up an entirely separate accounting system to deal with just a handful of employees. 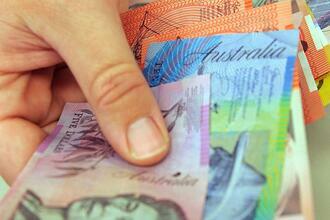 Should any mistakes occur, the employer would be responsible for any fines and penalties. Due to the structure for Canadian laws, the "employer" is considered to be whoever is directly paying the worker. This creates the option of using third-party employers, known in Canada as Employers of Record (EOR). To greatly simplify compliance, US companies can contract these EORs, who then pay the workers of the US company. The EORs are already established Canadian businesses, eliminating the hassle of setting up a presence north of the border. 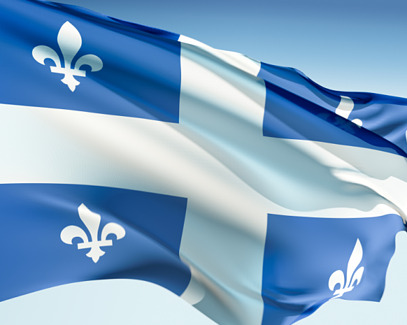 They're also highly experienced in Canadian payroll laws, and are staffed by well-trained payroll experts. This contracting option eliminates all of the difficulties of dealing with cross border payroll in Canada, and frees up businesses to focus on their core competencies.